Dr. Peter's talks are available in English only. Each talk is $10.00 USD. Once you purchase a talk you will be sent a link to download the file. It's Not Good For Man To Be Alone, But ..
that God's mercy is at work. improve their relationships with loved ones, especially broken ones. source of true mental health and authentic peace in relationships. window. Dr. Peter points out the key is to accept our empty-handedness when we don t have love to give. A person with a heart full of guilt feelings is unable to love. The moment we can accept not having any love to give, a tremendous burden of guilt and incompetence is lifted,we relax, the heart opens, and love is able to flow. When two people experience true love, they are never able to say who is the giver and who is the receiver. They both get and they both give. Love is a gift from God, and we must become aware of how we block our hearts from being open to the in- and out-flow of love. 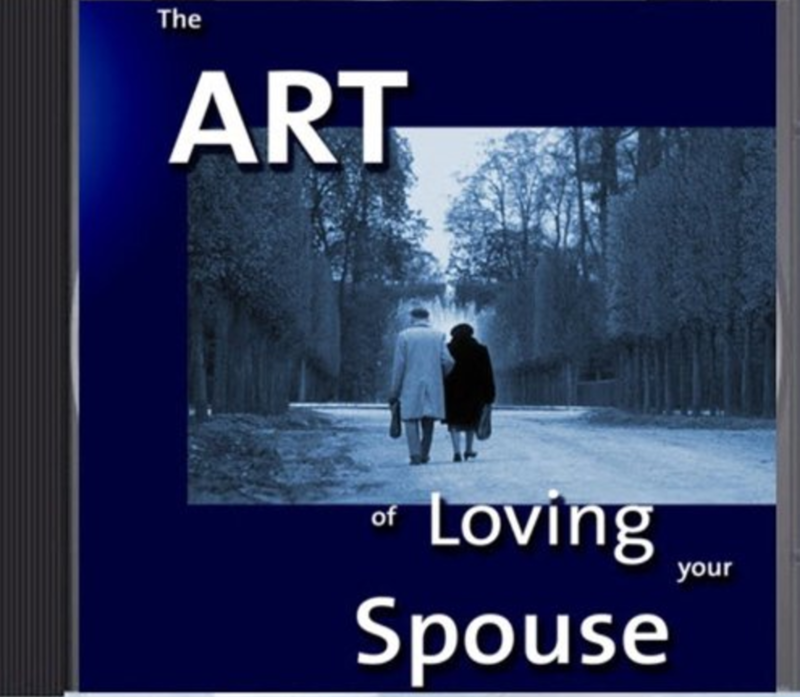 This inspirational talk navigates you through the obstacles to love, and equips you with insights and practical ways to execute true marital love. persons. To be vulnerable is to expose yourself and risk getting hurt. known before starts to surface. Does this sounds like a paradox? Welcome to the Christian world. Our faith is full of paradoxes. St.
Paul says, When I am weak, I am strong . Sounds crazy. But it s true. power it provides. 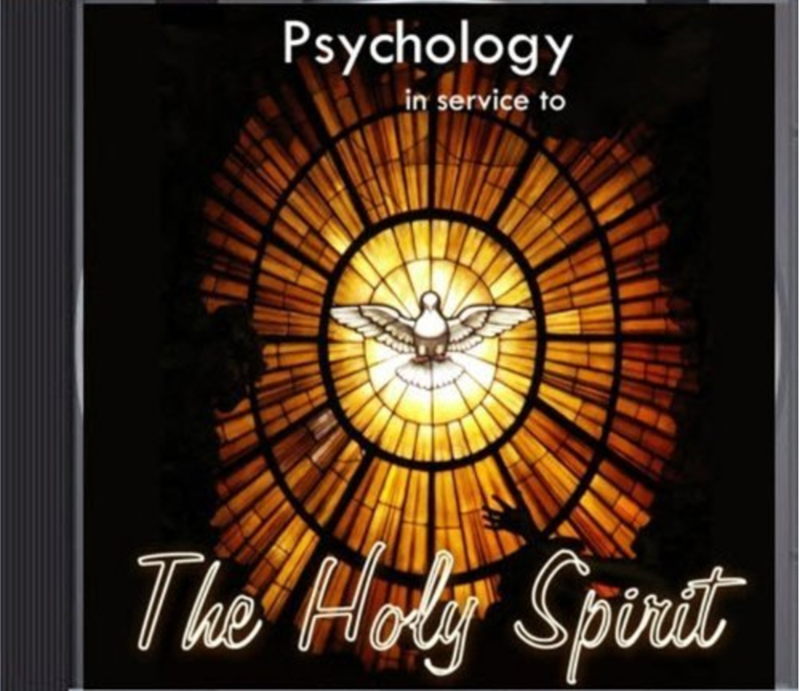 This talk was given on January 27, 2013.
person, going beyond the limits of Psychology, and how problems cannot be solved by Psychology alone, but in conjunction with Christian faith, the Catholic religion, and the Holy Spirit. 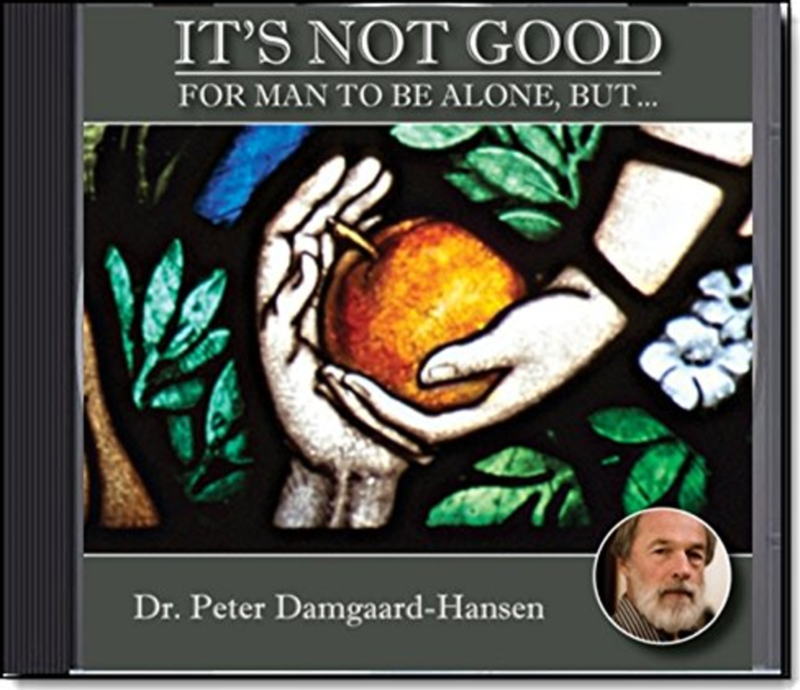 Dr. Peter Damgaard-Hansen holds a Ph.D., in psychology from Denmark. consulting. This is the remarkable story of this personal conversion. Order the complete talks for $49 USD. 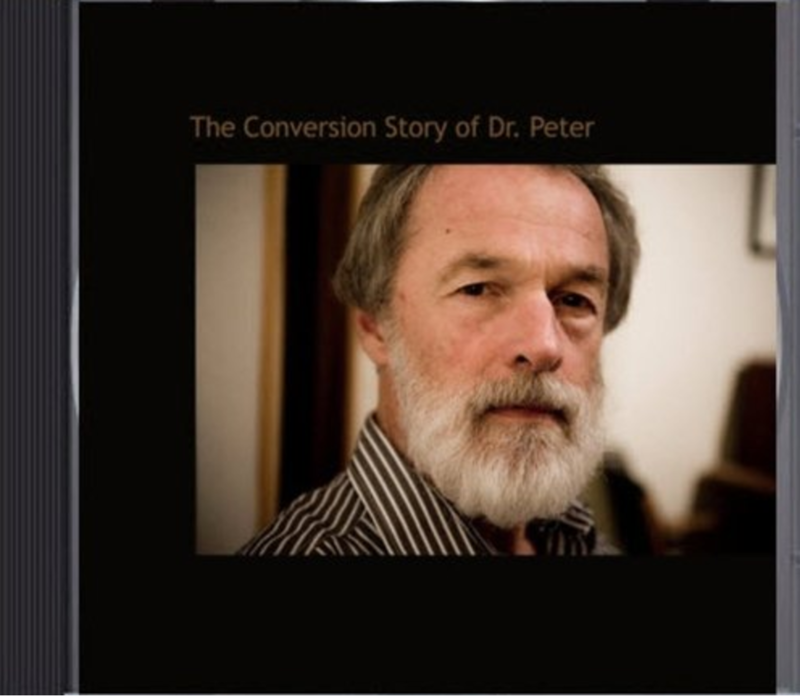 Use the dropdown menu below to order any of Dr. Peter's talks. You will be sent a dropbox link to download your file.